From Jay Z to Justin Bieber, the bigger the fortune of celebrities is the bigger the car they ride. When it comes to who drives the most expensive cars in Hollywood, the list is huge. Every year we witness celebrities buying the latest brands of car and leaving the old ones in the garage. The truth is most of these celebrities have cars that worth millions of dollars. Imagine what you can do with a million dollar, but that is not what these celebrities worry about. They have enough money to throw around expensive rides. 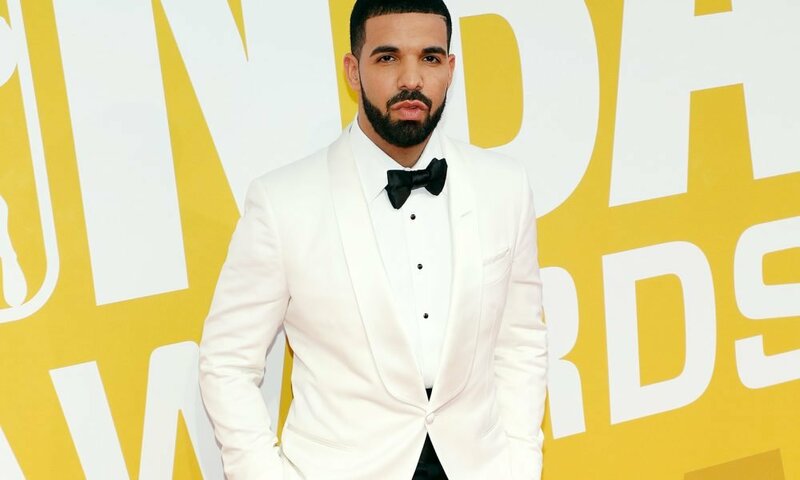 Drake is extravagant with what he drives and boasts of some amazing cars. 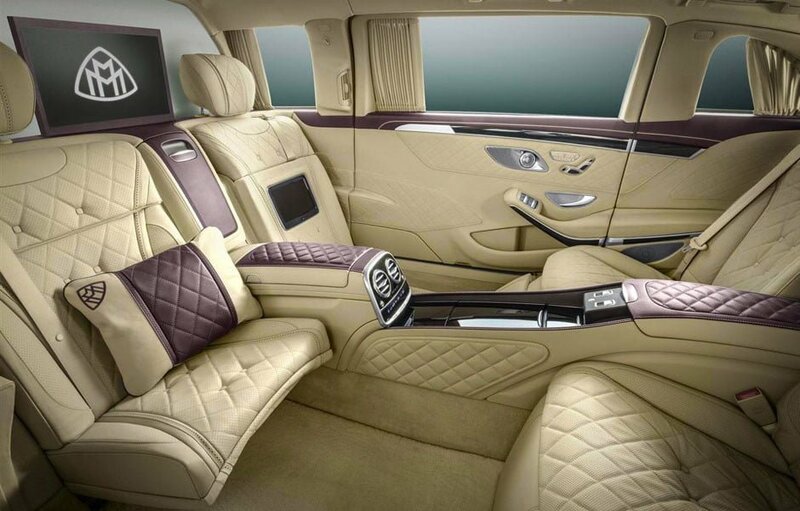 He has a Mercedes-Maybach S 600 Pullman that you will like to try your hands on its steering. In one of the rapper’s mixtapes with Future, he talked about this toy. Many of us may not have seen this car, which is the reason we run to Google to check it out when we heard the song. 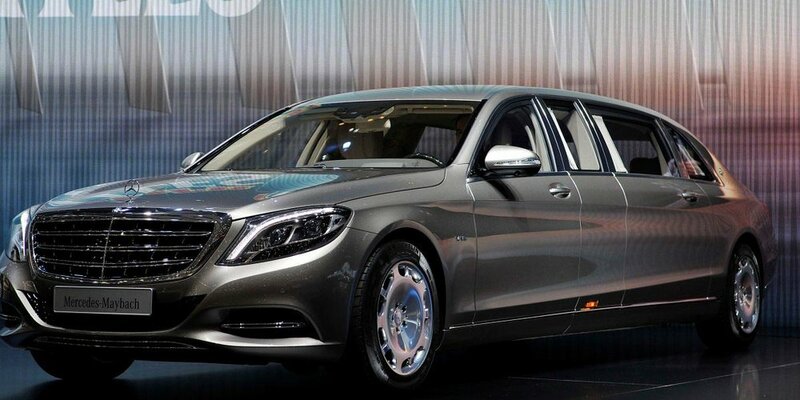 The Maybach is a stretched out luxurious sedan that looks like a limo. The car oozes out flamboyancy when you see it. You must be wealthy to cough out more than half a million to own it. 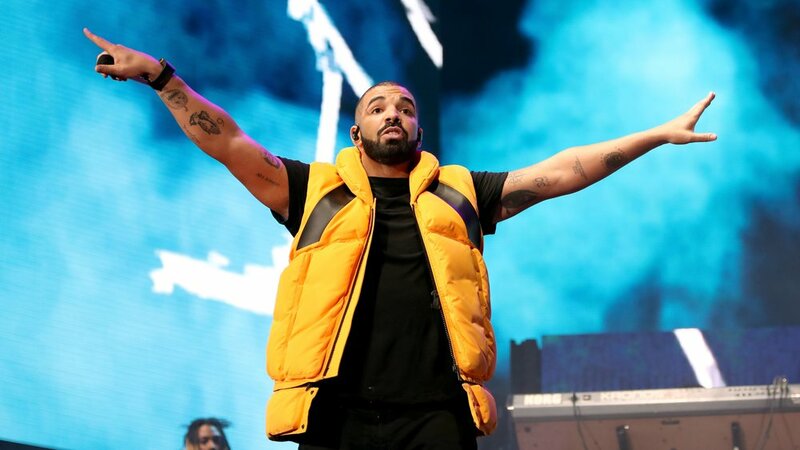 The asking price begins from $566,922, and Drake is too rich to worry about the price.